Delicious, I cherished how gooey this pie filling is! 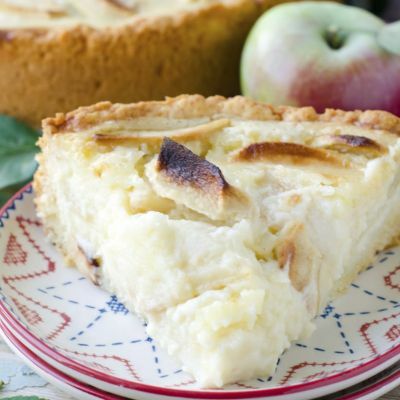 There are many completely different thickening choices accessible for fruit pies, from flour to cornstarch to Instantaneous ClearJel and extra. In a small bowl, whisk collectively the sugar, flour, cornstarch, salt, and spices. 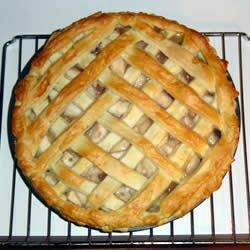 The pie retains effectively at room temperature (coated) for twenty-four hours, or refrigerated for as much as four days. To make the crust: In a medium bowl, whisk collectively the flour and salt. Add the apples, and cook, stirring, till the sugar dissolves and the combination begins to simmer, about 2 minutes. Return the juices to the skillet, and simmer over medium heat till thickened and calmly caramelized, about 10 minutes. Pressure the apples in a colander over a medium bowl to catch all the juice.